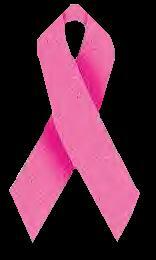 Breast Cancer. Glass ornament is filled with lush pink feathers. a crossgrain ribbon and tiny flower decorate the front and it's all hung by a slim pink ribbon. Hang one in your office or decorate a whole tree! 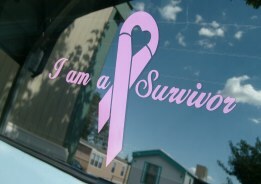 proud you are to be a Survivor. This design is the "star" of my back window and I get more comments , compliments and blessings from those who see it. Waterproof, self-adhesive, easy to install w/some soapy water, window cleaner, tape measure, knife and a squeegee. Application Instructions included w/each order. Easily removed from glass with a razor blade. 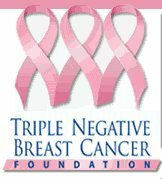 Please support Breast Cancer research! 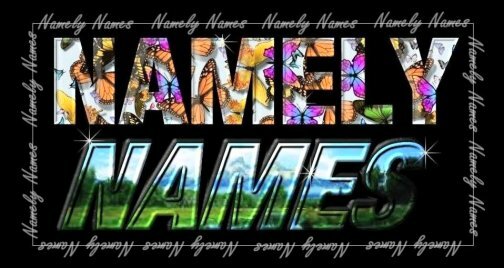 original designs to choose from....Baby, Sports, Animal, Ethnic, Scenery and more. and each one is created from scratch. 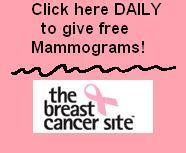 right in your home..within minutes...in YOUR MICROWAVE!! 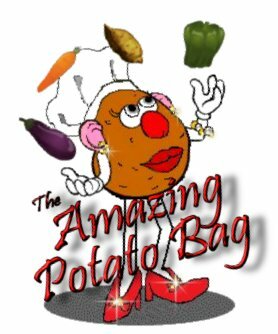 So easy to use it's "Amazing!" so ORDER NOW to get yours before they run out!